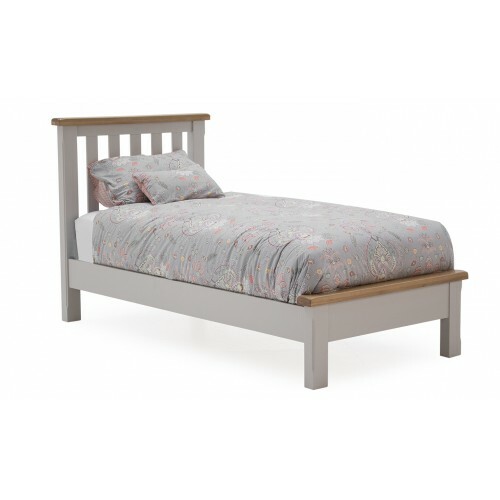 Clemence Bed - 3'The clean and cool grey of the Clemence will add style to any bedroom. It has the e..
Clemence Bed - 4' 6The clean and cool grey of the Clemence will add style to any bedroom. 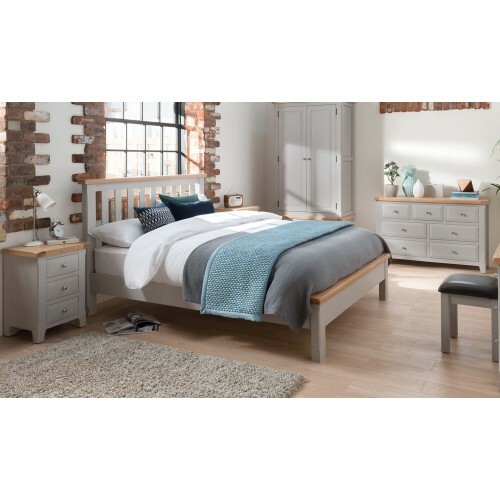 It has the..
Clemence Bed - 5'The clean and cool grey of the Clemence will add style to any bedroom. It has the e..
Clemence Bed - 6'The clean and cool grey of the Clemence will add style to any bedroom. It has the e..